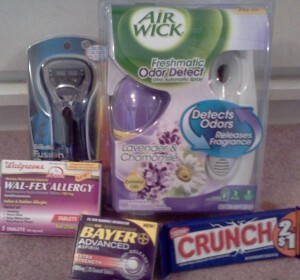 Ashley rolled some deals at both Walgreens and CVS. So, if you are looking for some more ideas, besides the Rolling Ideas I gave yesterday for CVS & for Walgreens, take a look at what Ashley did. Total: spent $1.59 and still have $3 ECB for next week! 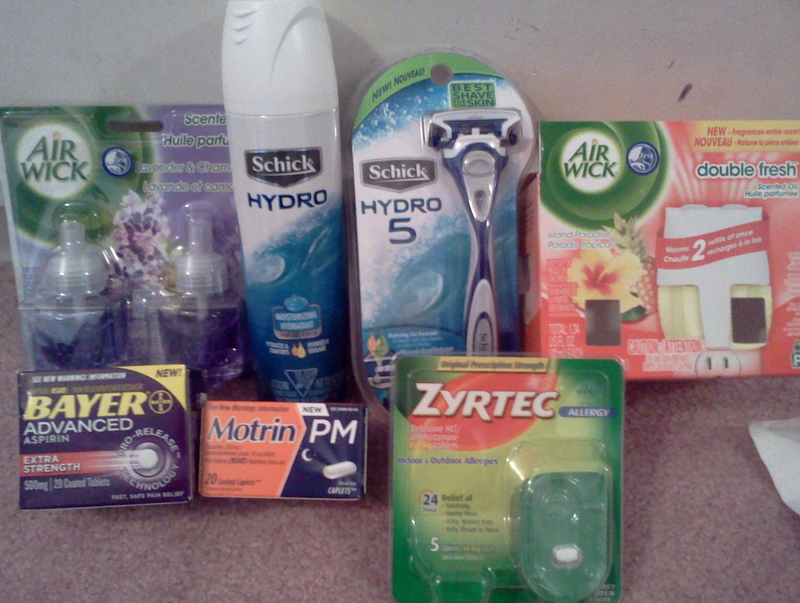 In total: spent $3.82 and have $8 RR for next week! 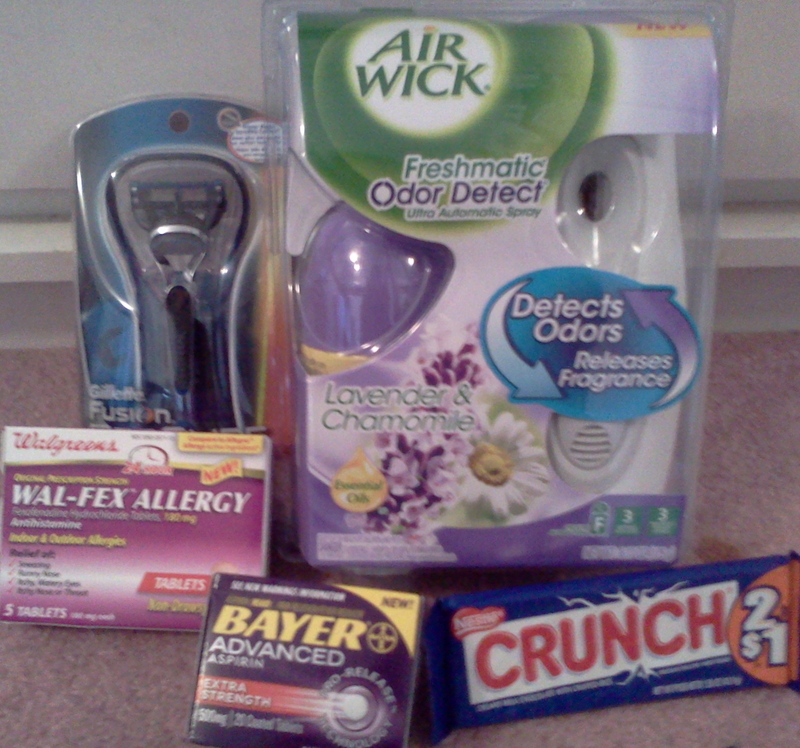 Be sure to check out the CVS and Walgreens deals for this week.